Although these are known to be tough species, there are never any guarantees. They all need good humidity, and also light, water, fertilizer, temps, and repotting as appropriate for each variety. 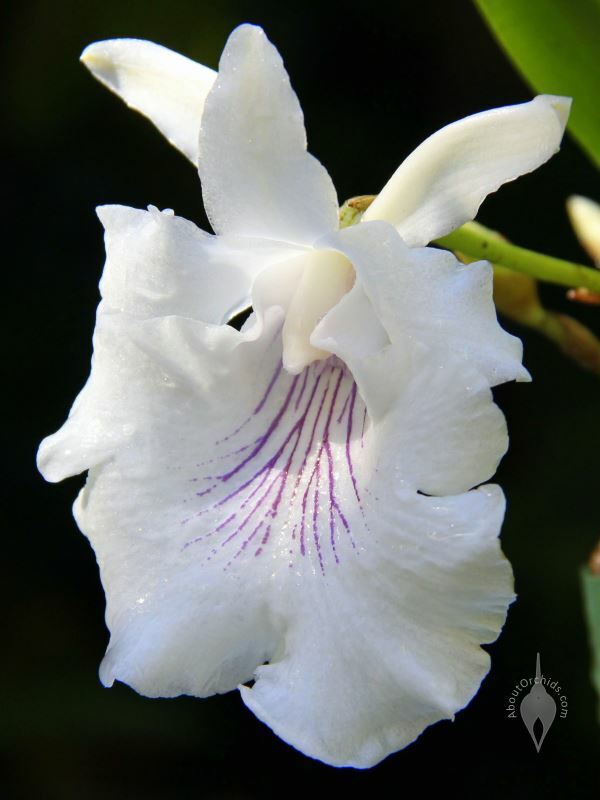 Arundina graminifolia – The Bamboo Orchid (first photo below) is so tough that it can be a weed in the tropics. It can grow large, but if you can provide warm, sunny conditions, it’s easy to bloom. 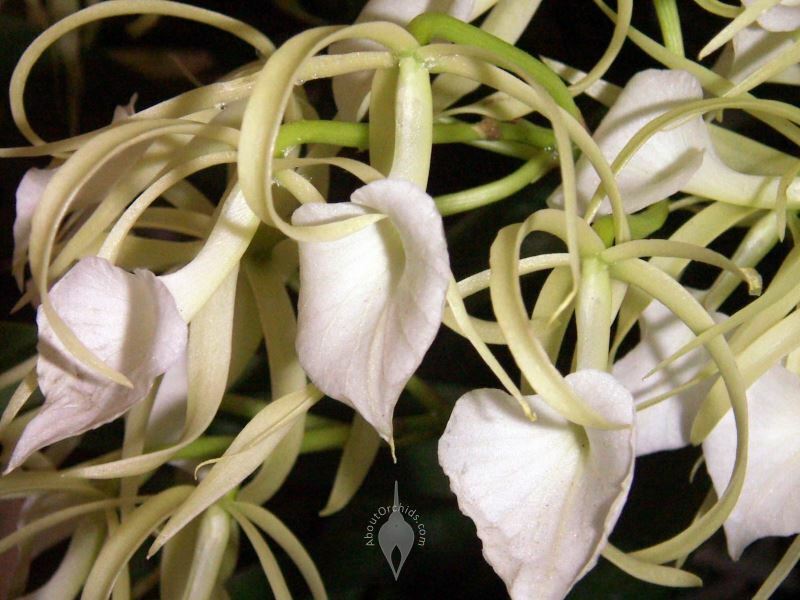 Brassavola nodosa – This Cattleya relative (second photo below) has white flowers with a sweet scent. 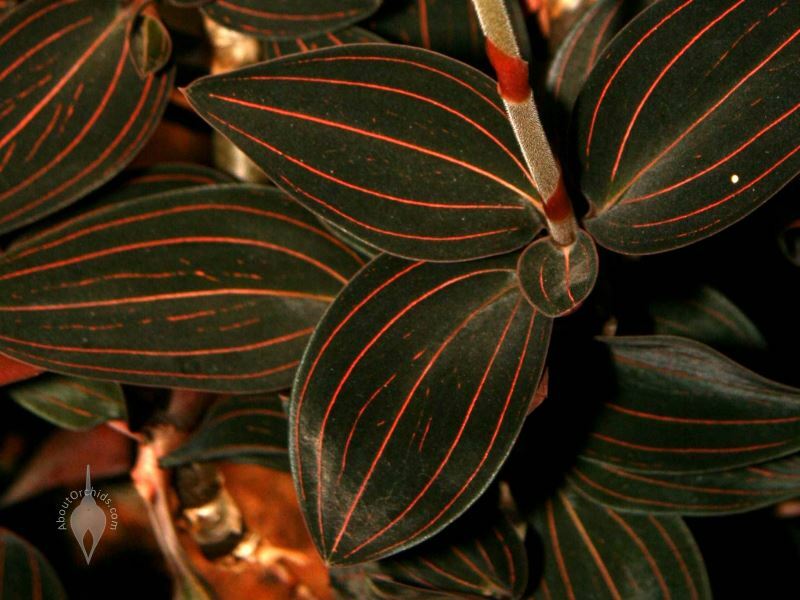 It grows best in sun and warmth, and needs winter dormancy. 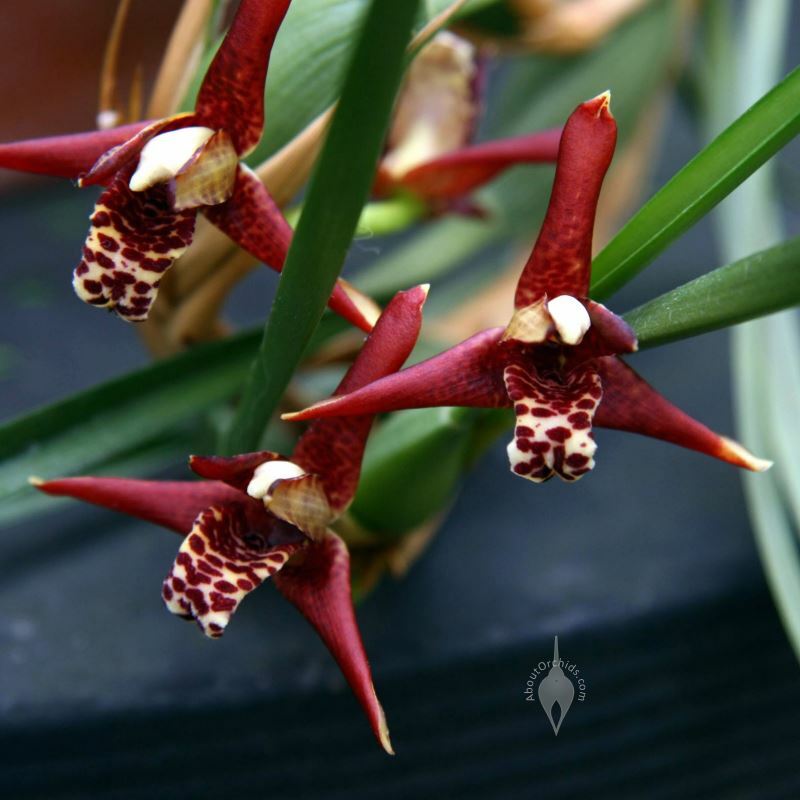 Maxillariella tenuifolia – The Coconut Orchid (second photo below) earns its name from its sweet fragrance. Give it morning sun, regular water, and winter dormancy, and this intermediate grower will put out a burst of flowers annually. 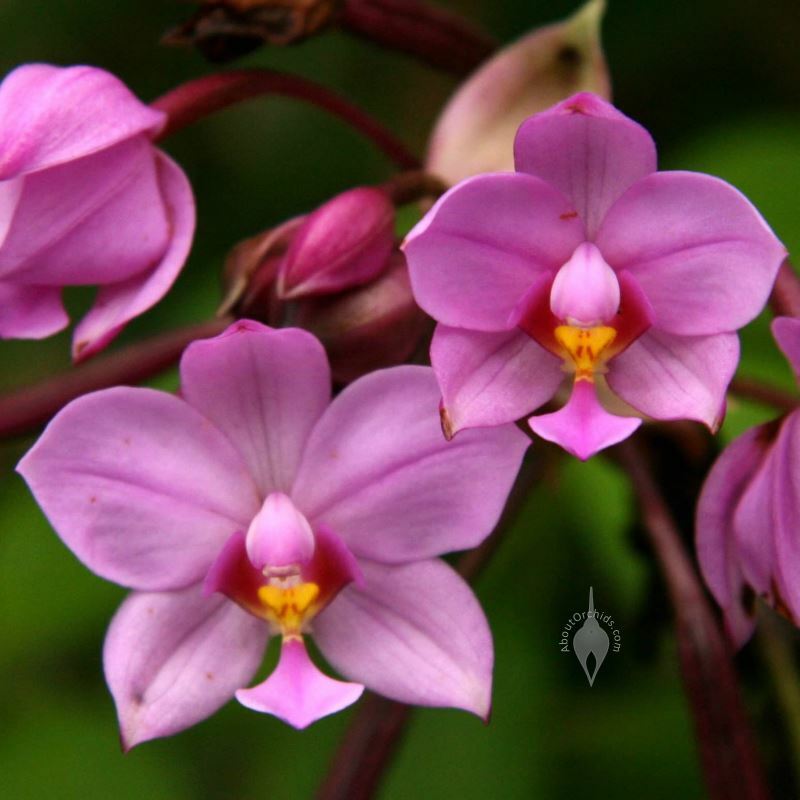 Spathoglottis plicata – The Philippine Ground Orchid (third photo below) is a popular landscape plant in the tropics, and it’s a reliable bloomer. It needs sun, warmth, fertilizer, and regular water. This is definitely not a complete list, just a sampling of the ones I know best. There are many more easy species which are good for beginners. Ask local experts at a nearby orchid society meeting or show to find what grows best in your area. Researching an orchid species’ native environment provides a better understanding of its care needs. Two of my favorite resources for that are the Internet Orchid Species Photo Encyclopedia and Orchid Species Culture. There’s lots of helpful info at both sites. When buying orchid species, it’s very important to buy only from reputable vendors. NEVER buy plants taken from the wild. If you’re not sure, ask. 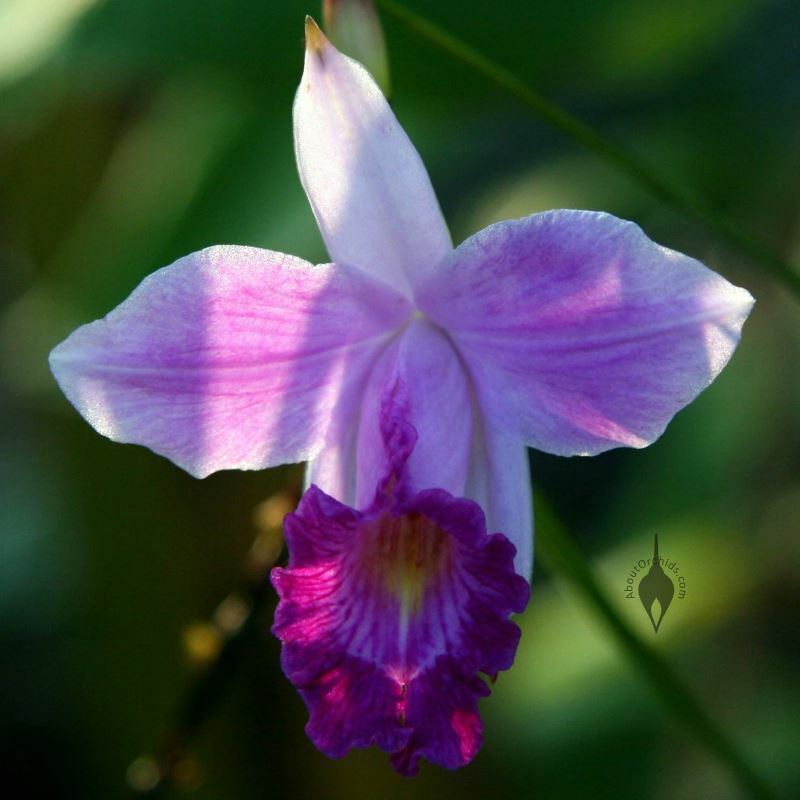 One of my favorite vendors for orchid species is Andy’s Orchids, which is based in Encinitas, California. As I mentioned, I’ll do a future post for easy cool growing species soon. Stay tuned! This entry was posted on Wednesday, November 18th, 2015 at 1:00 am	and is filed under Growing, Intermediate Growers, Photos, Warm Growers. Good topic. I have raised the hybrids for many years. now maybe i will be brave enough to try one of these. I need to spend a while finding out more about which is best to try. fantastic information. I hope this isn’t the wrong place to put this query, but the query page said find any blog page that was still open and post the question. I was given an orchid which I think is a Moth orchid, and it has bloomed happily on my kitchen window sill for the last four months. The flowers finally died and I removed the dead section of stem. It has produced two beautiful new leaves and I noticed yesterday that a new stem has appeared. It’s about four inches long and is growing out horizontally, below one of the old leaves. The two current stems have been tied to canes, so are vertical except for the top section with the blooms. My question is, should I train the new stem to grow vertically in some way? And to do so, should I remove the old leaf that is hampering it? I’ve never had an orchid before, so I’m not sure how to do the best for it. Hi Merryl. Yes, this is a good place for your question. It sounds like your Moth Orchid is happy, and putting out new growth like it’s supposed to. From your description, though, I’m not sure if that new growth is a new flower spike or new root. New orchid roots can be green and look like flower spikes. As air plants, the roots can grow in any direction. If you’re not sure, let it grow a while longer. You can stake it later if you wish. Thank you Marc. How do I tell if it’s a root or a flower spike? It can be tough to tell when they’re small. Moth Orchid roots can grow in any direction, including upwards. Generally, they’ll have a green root tip, but the longer roots will take on a silvery-white color. The flower spikes will eventually grow upwards toward the light. They’ll remain green. Be patient: often the flower spikes will take weeks or even months to grow, so you still have plenty of time to stake it. Thanks a lot. It’s now 8 inches long, and it’s green from top to bottom, so I suspect it’s a flower spike.